Current CPL champs Trinbago Knight Riders (TKR) will tonight slug it out with a spirited St Kitts and Nevis Patriots side to determine who will sit on the sidelines and who advances to battle the Guyana Amazon Warriors (GAW) for the Hero CPL 2018 Championship. 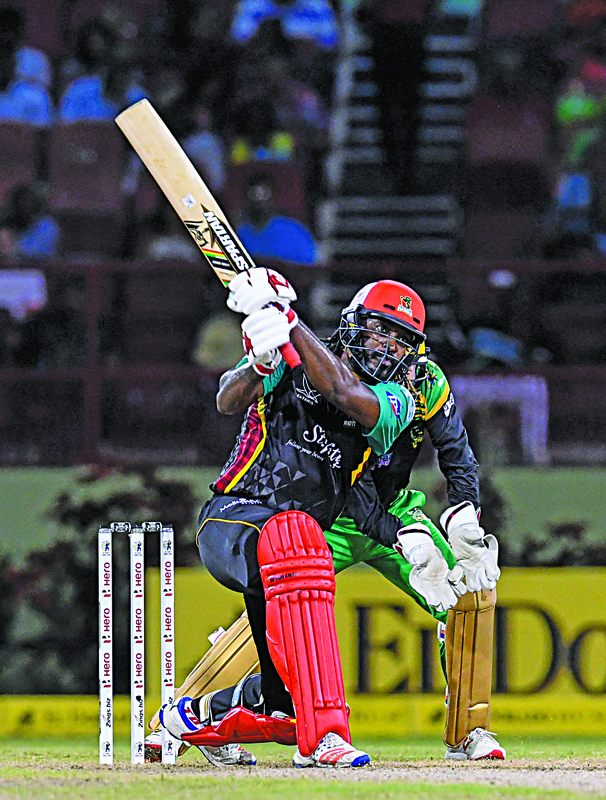 Despite having the advantage of playing at home, the TKR will be mentally shaken, having suffered back-to-back losses to the Warriors a few nights ago, the most recent being in a thrilling 2-wicket encounter. Considering that the TKR had this season lost one of their encounters to the Patriots before rebounding with a win, it is reasonable to surmise that their nerves might just be a little jagged going into this encounter. 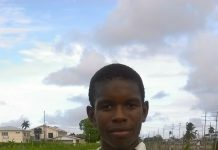 The Patriots had replicated a similar result at Providence when they stunned the Jamaica Tallawahs the very next night by the same two-wicket margin. While Sohail Tanvir smashed the winning runs for a six, Ben Cutting did the same as he muscled a big six to seal a win for his team; thus setting up a juicy contest. 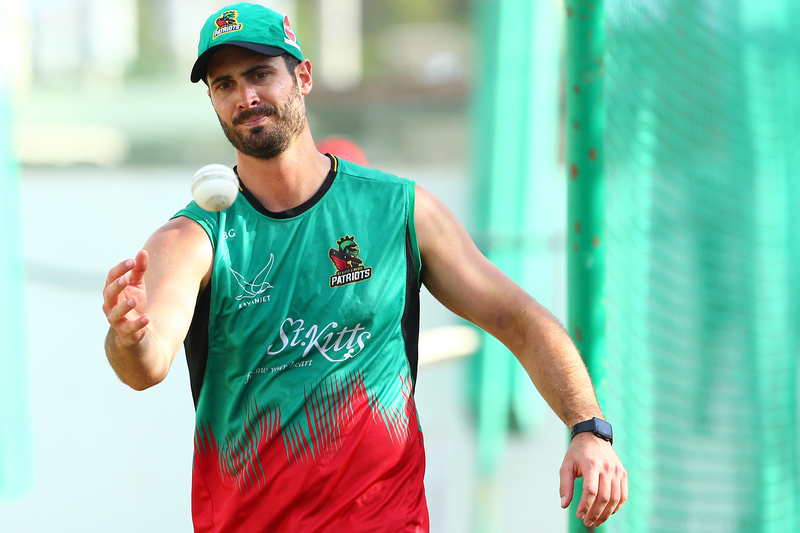 Anton Devcich was the hero with a blazing half-century, while the Patriots’ top-order, including skipper Chris Gayle, Fabian Allen, Evin Lewis and others, were among the prominent scorers. 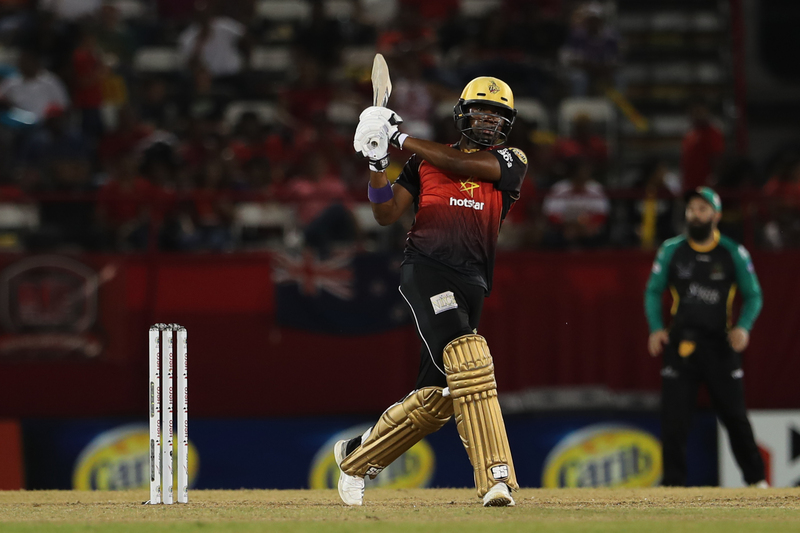 TKR have the advantage and the drive, given they are defending champs; and after their two losses, will have one more chance to prove their might. Much will revolve around their batting, due to their contributions to date. 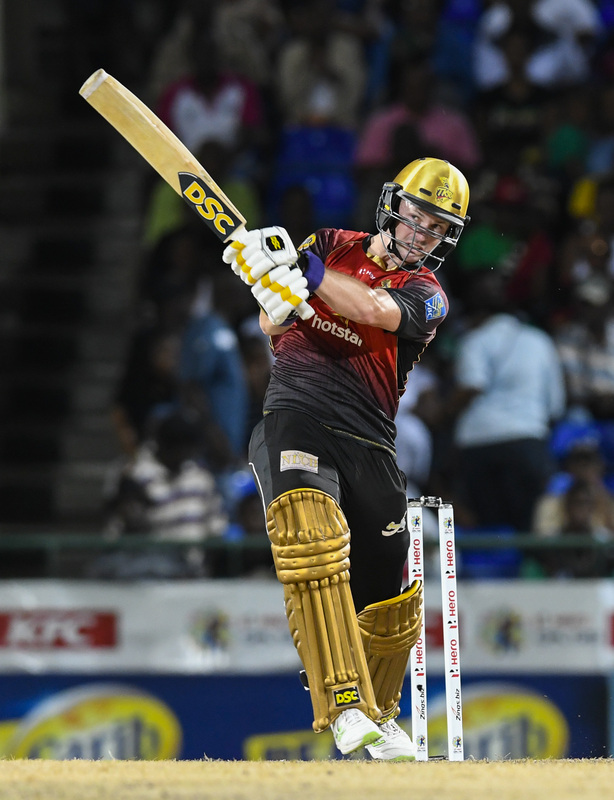 Colin Munro, the leading run-scorer, will need to rebound after not making any significant scores in the last two games. So, too, would his countryman Brendon McCullum, who also failed. 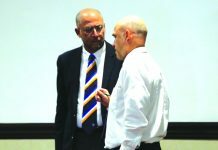 If the Kiwis click, TKR could post a huge total, or chase one. Veteran Denesh Ramdin is a big-match player, and given his form, he could play a big role in the middle along with Darren Bravo. The left-hander was in amazing form early on, but has since been playing more of an anchor role. A return to his backyard in a change of venue could reignite his fire. South African Colin Ingram looked decent in Guyana, but his reputation as a big player and a power-hitter will be tested on Friday night. Skipper Dwayne Bravo will also need to polish his game in both departments, and could also come to the party playing at home. The bowlers will most likely be Ali Khan, Sunil Narine, Kharry Pierre, Kevon Cooper and possibly all-rounder Javon Searles. 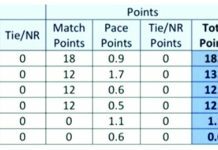 All the TKR bowlers, especially Khan and Pierre, have been match-winners throughout the tourney, and could prove a pride of lions in a big game such as this. Gayle’s men have been good with the ball, but their last performance saw the Tallawahs rack up 191, punishing a quality bowling attack. 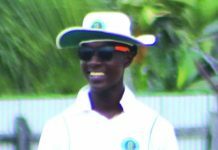 Cutting will be the X-factor, and as a consistent wicket-taker this season, he could play another huge role; while pacer Sheldon Cotterell, Carlos Brathwaite and possibly spinner Hayden Walsh Jr could account for the options. With much to play for, both teams will be coming out with guns blazing. TKR will not want to choke in their backyard and ruin their third shot at a place in the finals, while a loss will certainly dethrone them. The Patriots, meanwhile, would want to keep their fire going and knock out the champs as they push closer to the finals. The action is expected to bowl off from 20:00h. 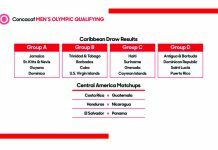 The Hero CPL 2018 final match is due to be played at the ground in Tarouba, St Kitts and Nevis.